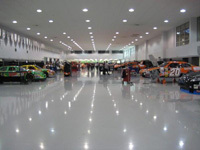 For over 30 years, Piedmont Industrial Coatings has been providing high quality coating systems to a wide variety of clients. 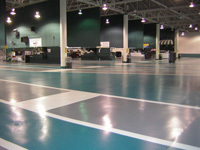 We provide custom floor coatings designed for the unique requirements of each customer's facility. From medical to military, retail, or manufacturing, PIC uses the latest surface preparation methods available, with direct support from product manufacturers. 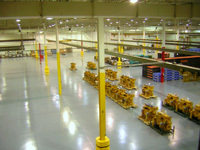 Fast turnaround on jobs minimizes your downtime. Our own professionally trained applicators and expert supervisors provide total customer support from start to finish. We do not use subcontractors. 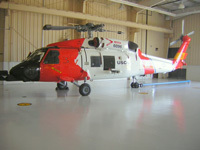 Copyright © 2013 Piedmont Industrial Coatings, Inc.